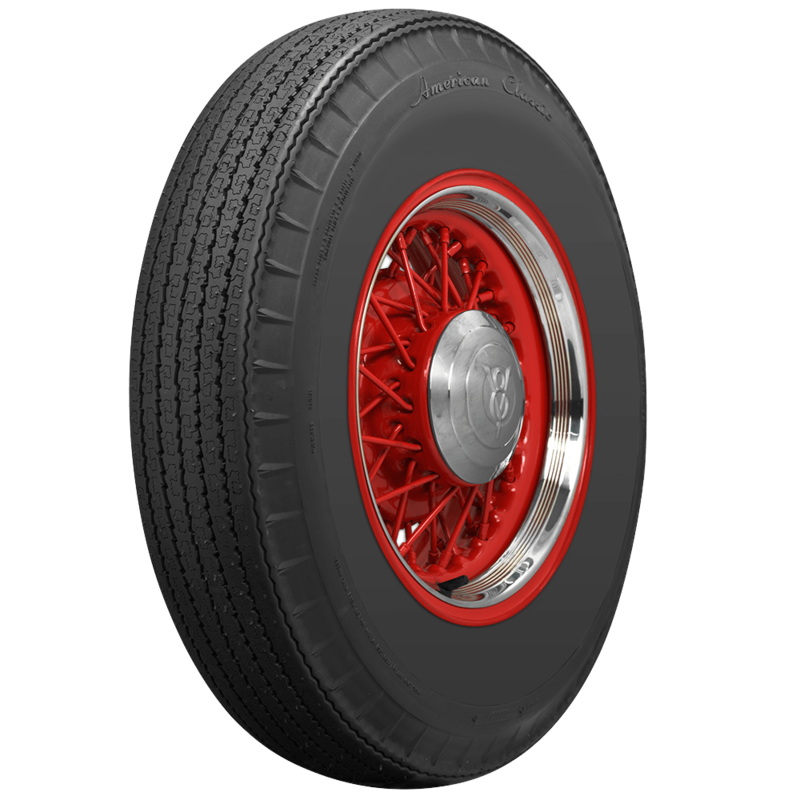 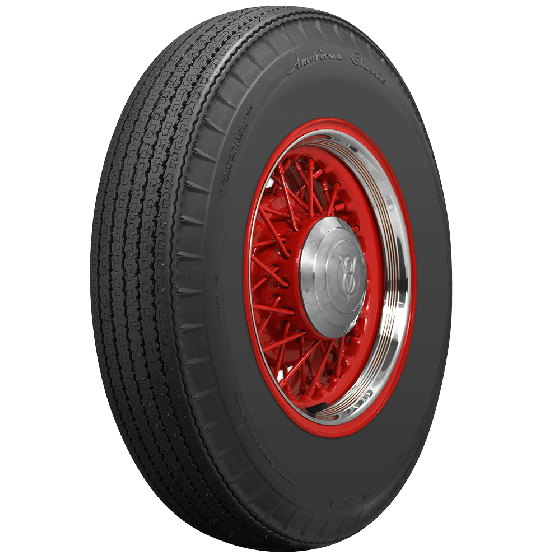 Yes, the 550-16 is not offered in this brand, but a selection of tires in that size in bias ply and radial, black and whitewall are available here: 550-16 Tires. 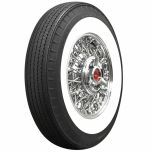 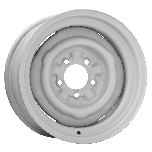 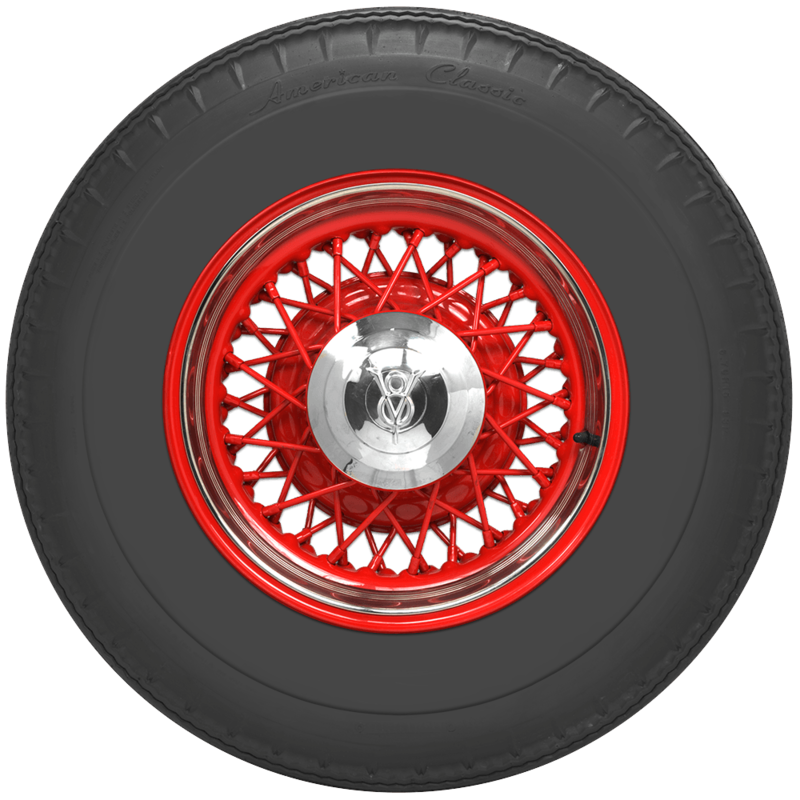 We have bias-look radials in the 600-16 size, available in both black and whitewall variations here. 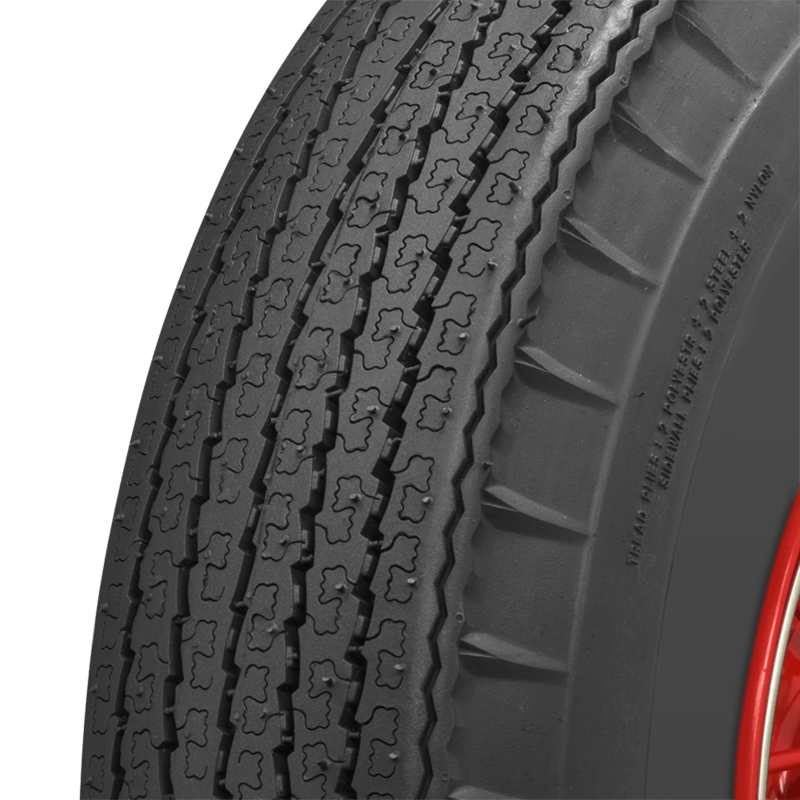 You may simply type the size 650-13 in the search bar on our site, which will result in this selection of tires: 650-13 tires.